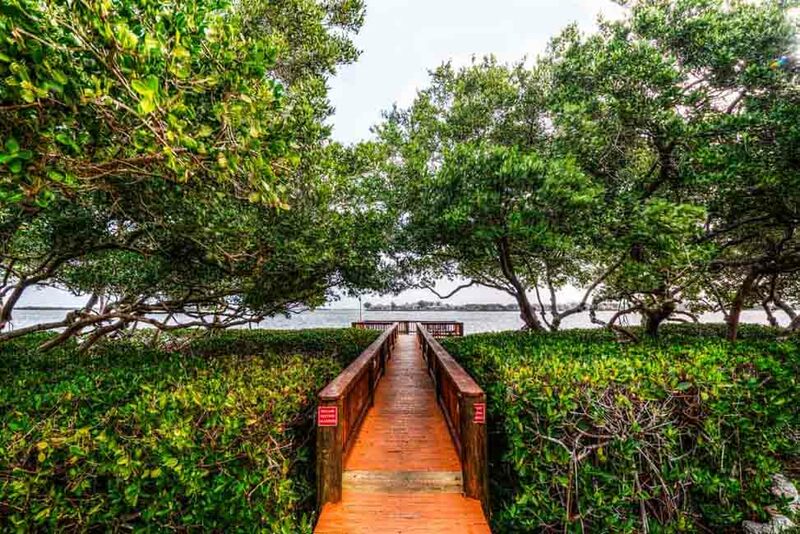 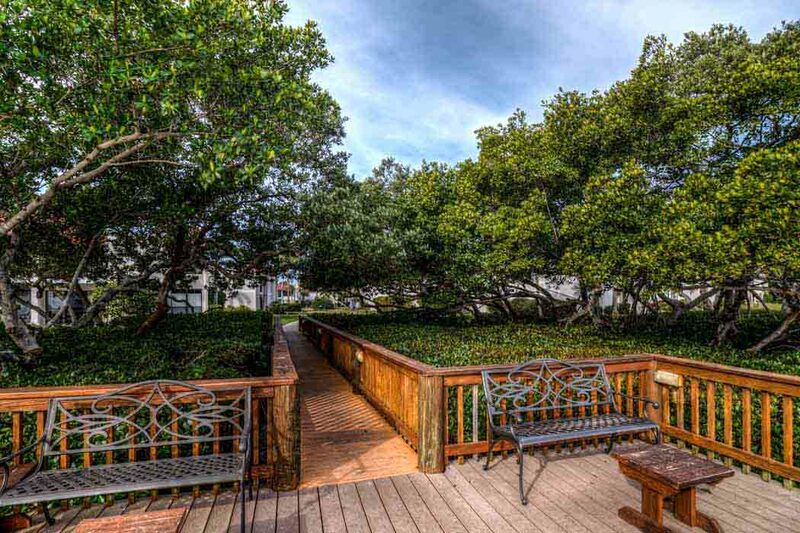 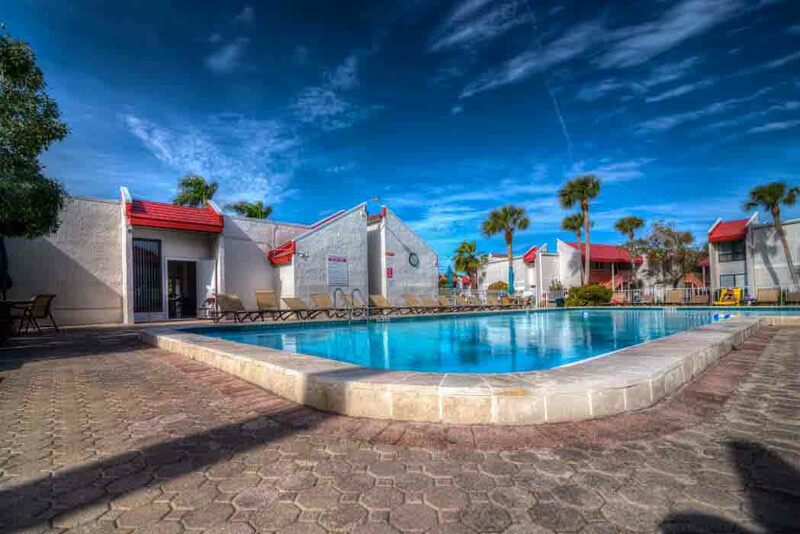 Runaway Bay 115 - Across the street from the beach - Condo 1 Bedroom/ 1 Bath , maximum occupancy of 4 people. 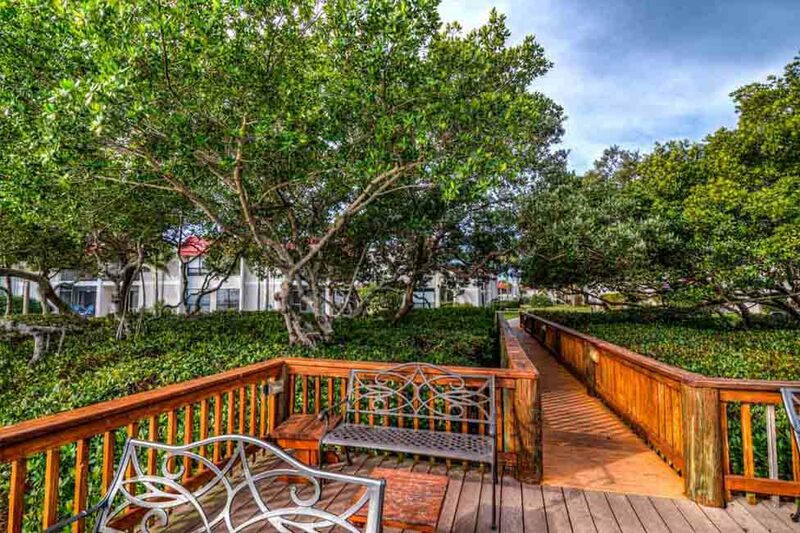 Tastefully decorated 1 bedroom, 1 bath unit with a nice pond view. 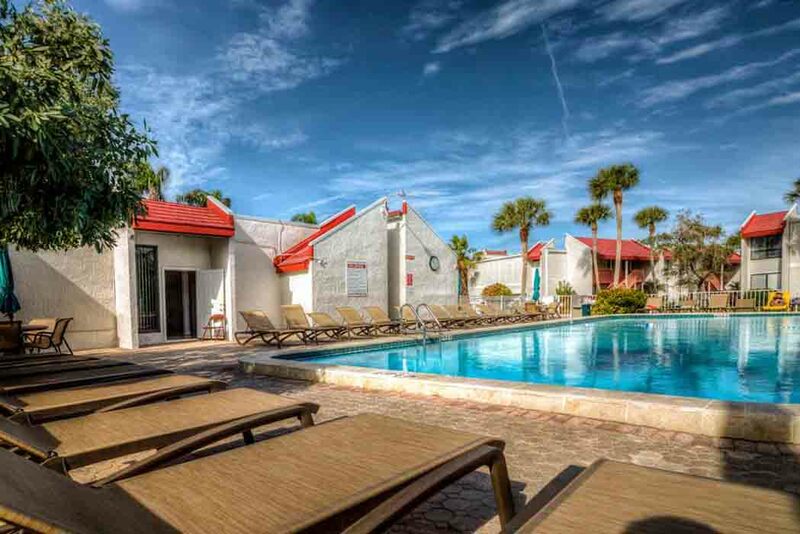 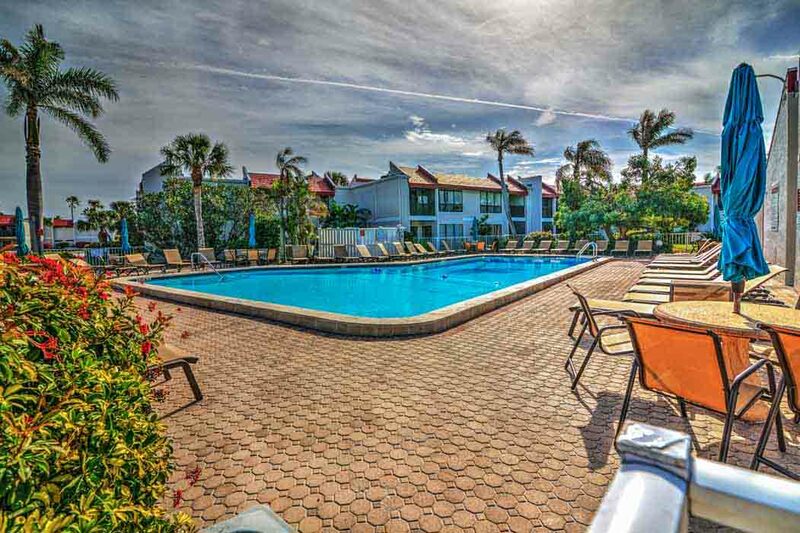 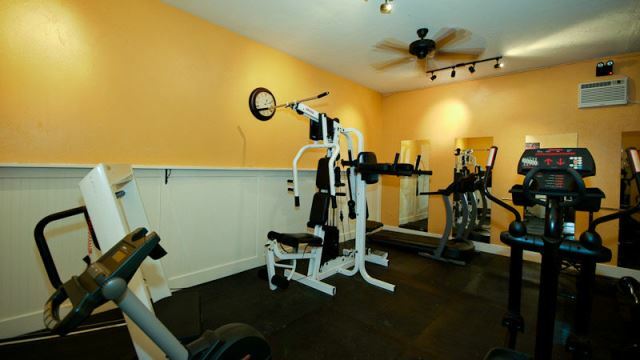 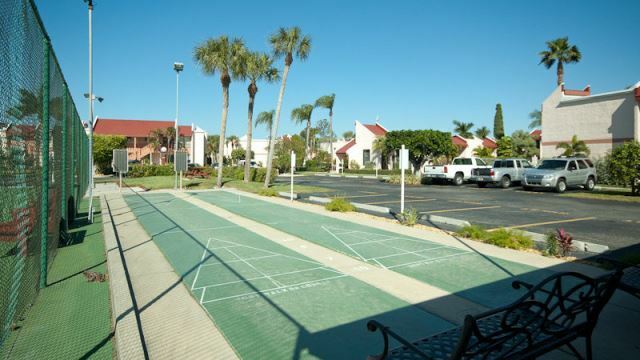 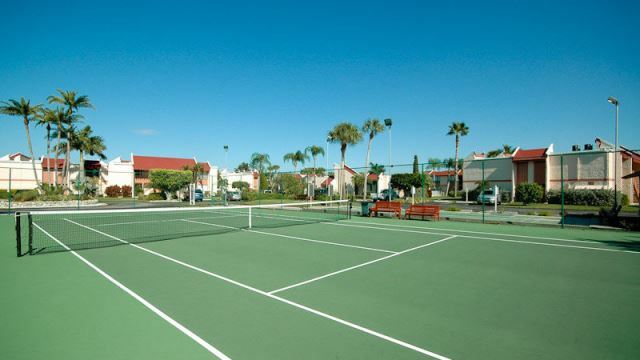 Relax in the inviting pool, or play a game of tennis, situated right across from the beautiful Gulf beaches of Anna Maria . 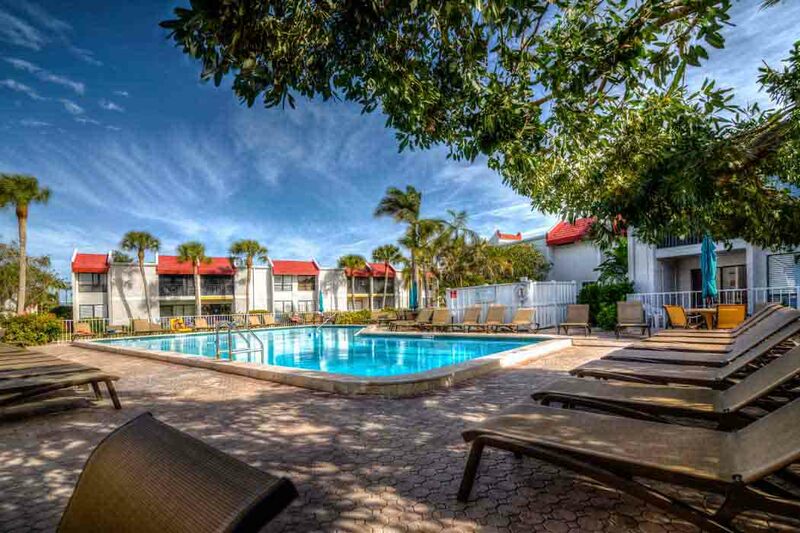 When you aren't relaxing by the pool, you can enjoy a bike ride through the Island or explore the shops and restaurants in the area. 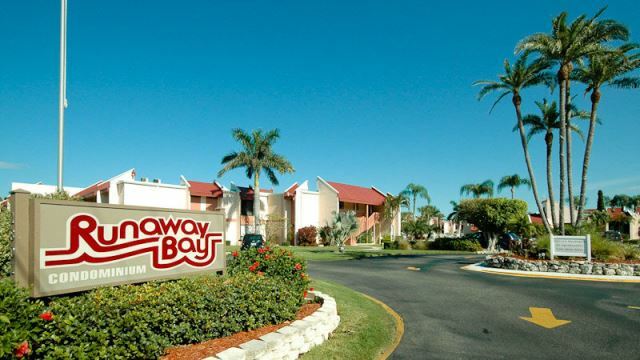 Please contact me with information regarding Runaway Bay 115.